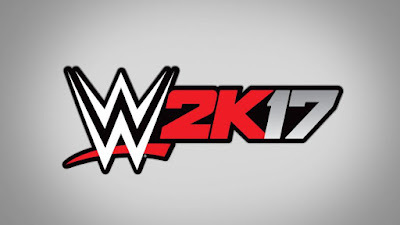 The Mayor of Suplex City has been announced by 2K to be the cover superstar for the upcoming WWE 2K17 game! 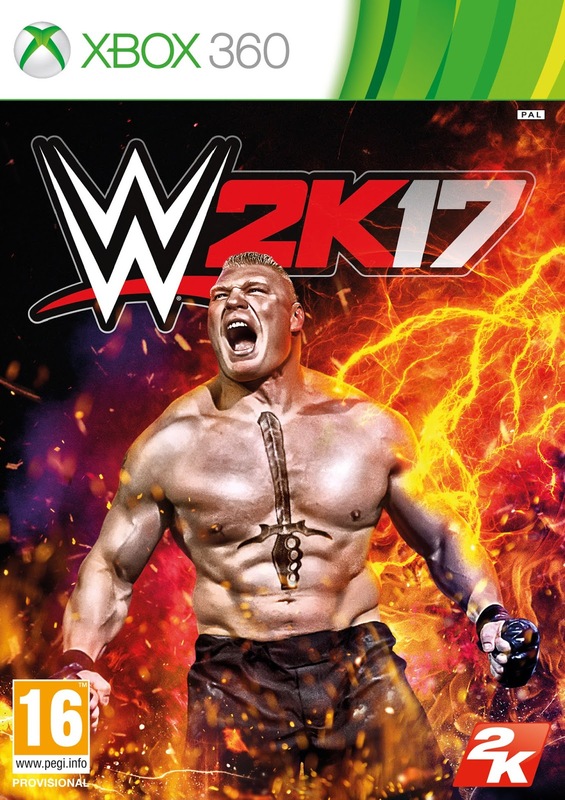 2K announced Brock Lesnar as the cover Superstar for the upcoming WWE 2K17 video game. 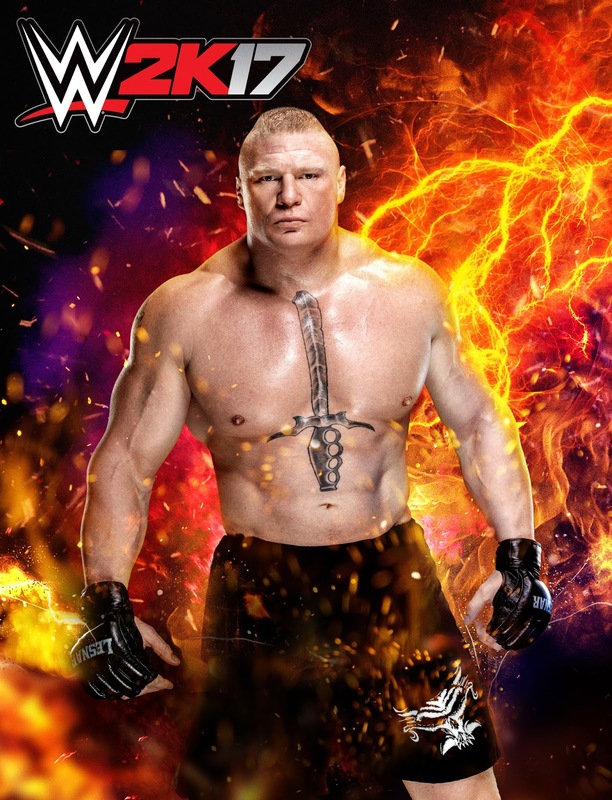 Best known for his unparalleled accomplishments in WWE, UFC, NCAA Division I wrestling and more, Lesnar’s work ethic, intensity and attitude have made him a prolific sports and entertainment fixture for more than 16 years. 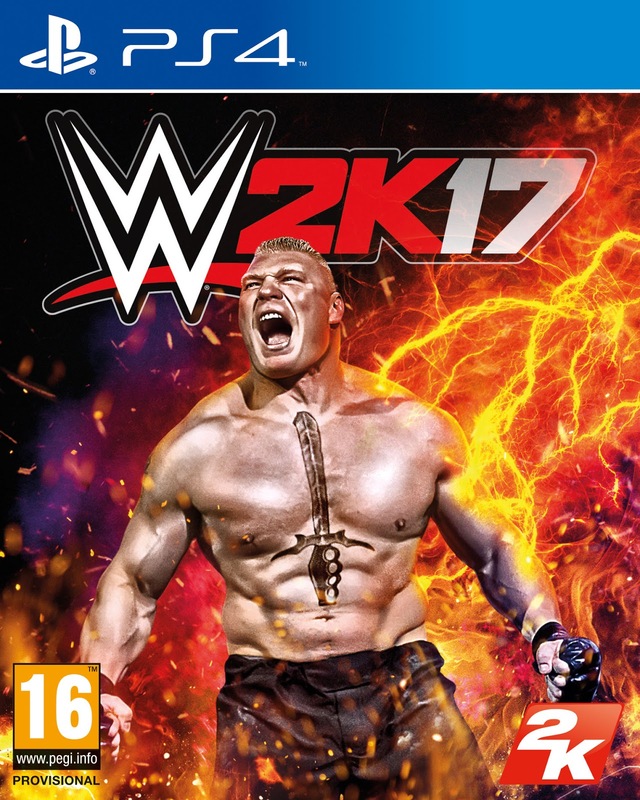 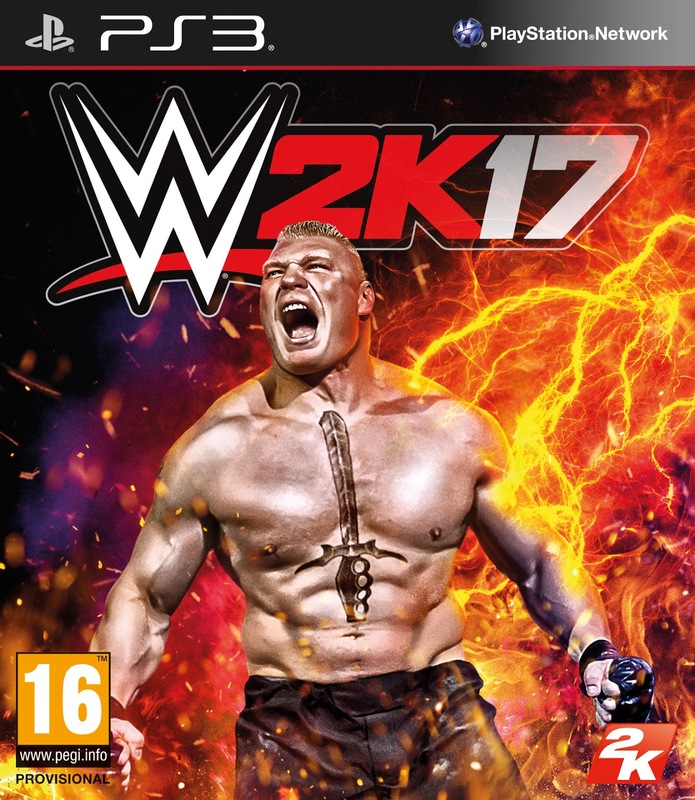 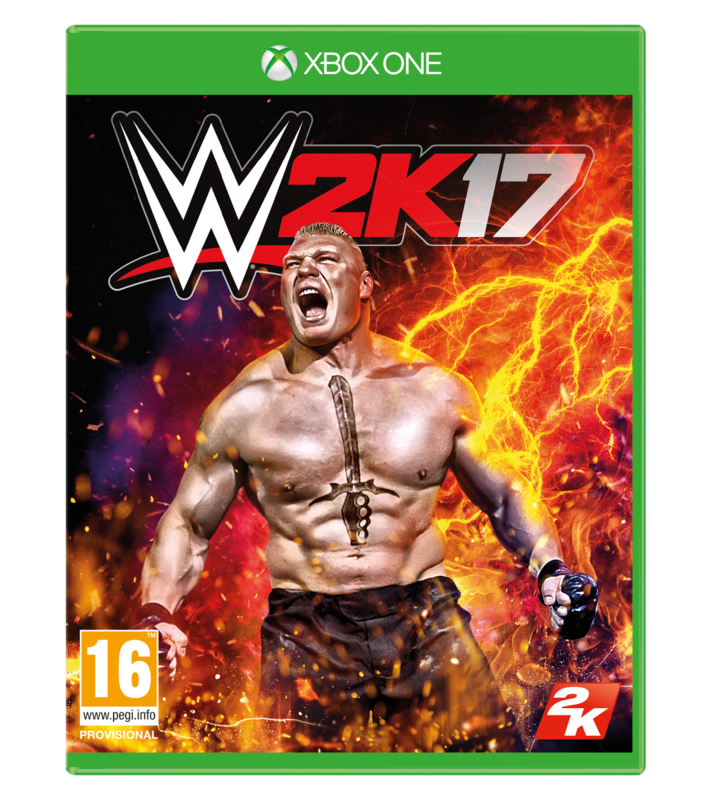 In addition, the “Unbeatable, Incumbent Mayor of Suplex City” will usher in WWE 2K17’s worldwide marketing campaign, inviting fans to explore a new side of Lesnar’s inspired world while learning more about the video game. 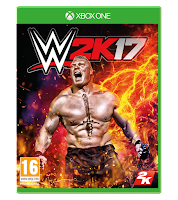 WWE 2K17 is currently scheduled for worldwide release on October 11, 2016 for the PlayStation 4, PlayStation 3, Xbox One and Xbox 360. 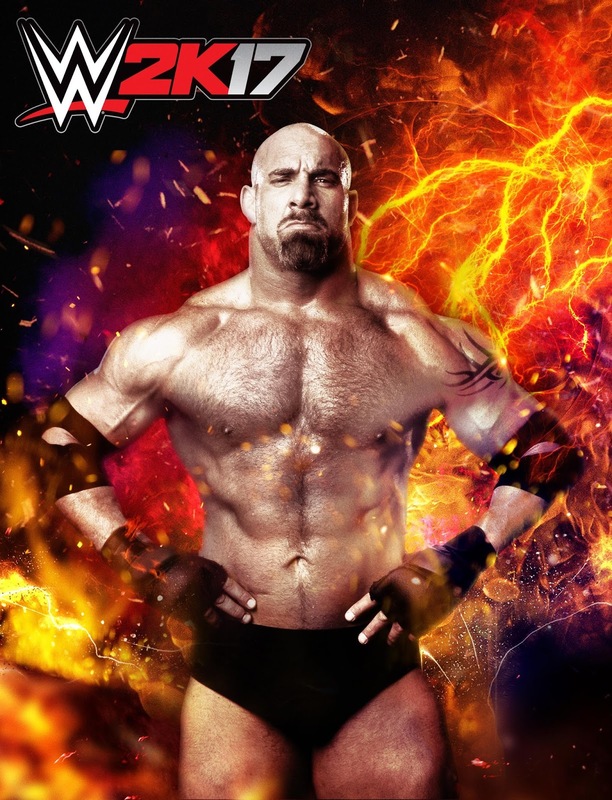 Check out the game's box art along with the alternative cover featuring Goldberg!